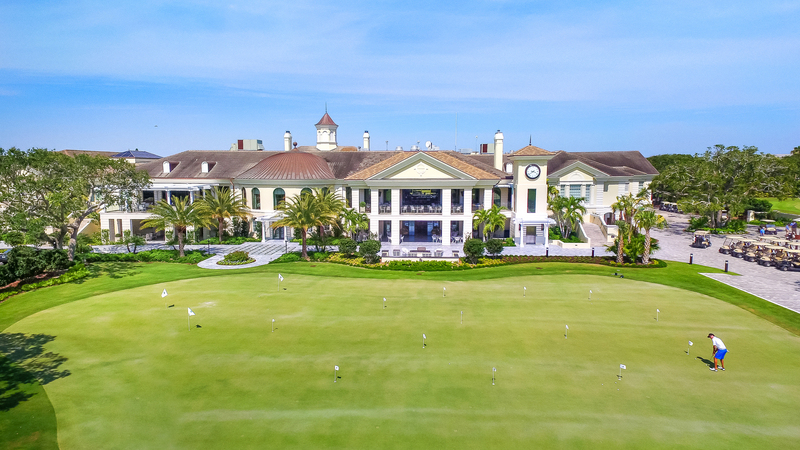 Named one of “America’s Top 25 Golf Communities” by Travel + Leisure Golf, John’s Island offers a unique and sophisticated blend of world-class golf and an unparalleled residential lifestyle. 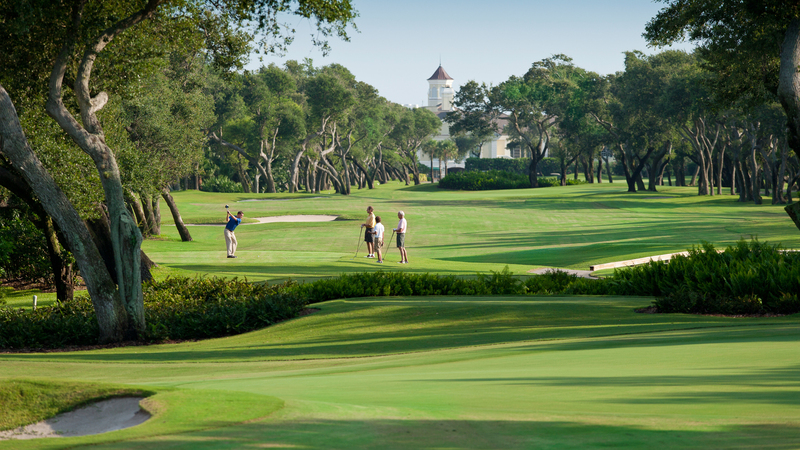 John’s Island’s three championship courses – designed by Pete Dye, Jack Nicklaus and Tom Fazio – are impeccably maintained and reminiscent of Florida's old-world charm. 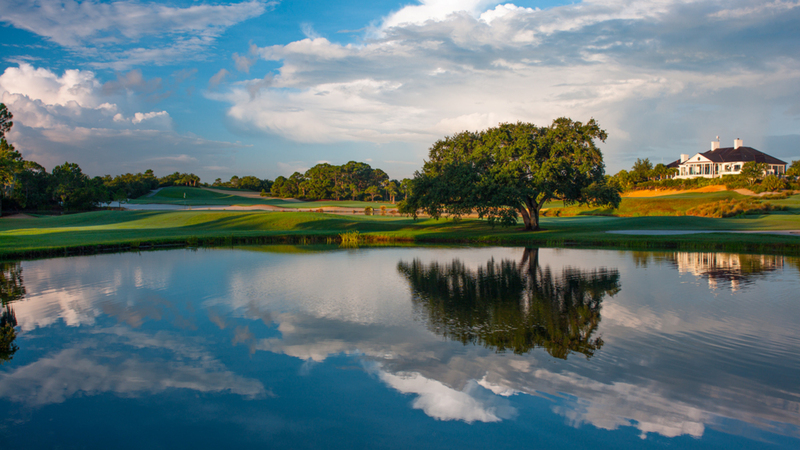 With easy access for members, tee times are rarely needed...the place belongs to you. 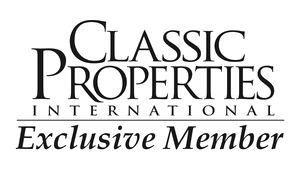 Planned around mature Oak trees offering stunning views of John’s Island Sound, leading to the Indian River. 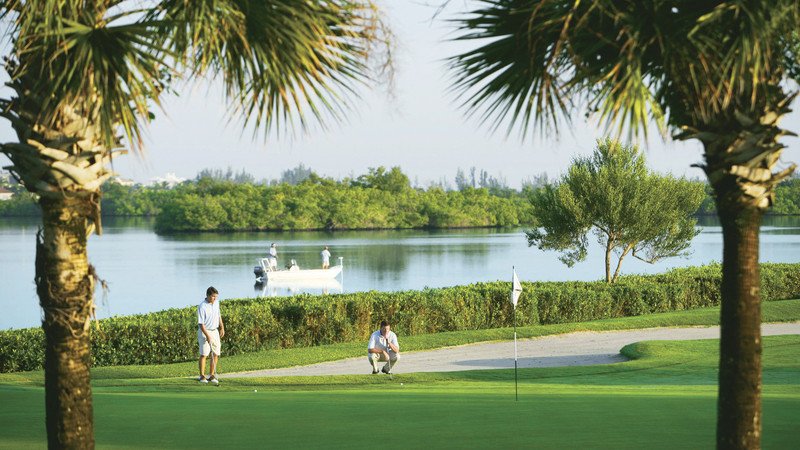 It is the Club’s longest test of golf and demands accurate, well-placed tee shots. Reflecting many of the traditional features found on British and Scottish courses, it is the ultimate shotmaker’s course, requiring accurate tee shots and approaches to well-bunkered greens. 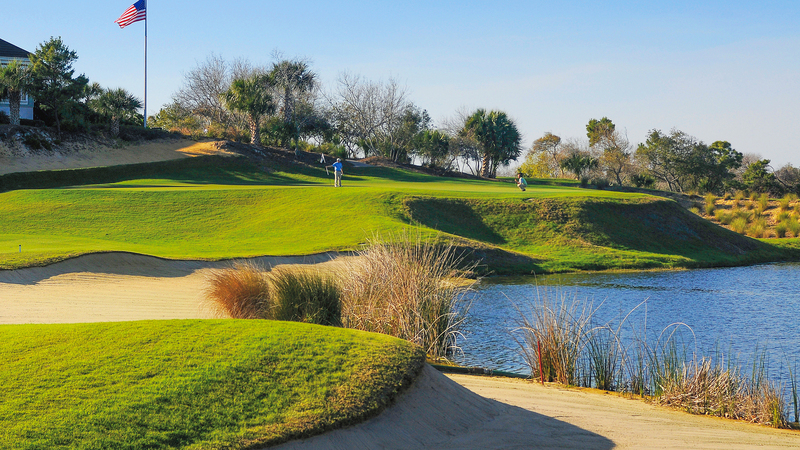 Nearly every hole on the back nine features water hazards, putting a premium on driving. 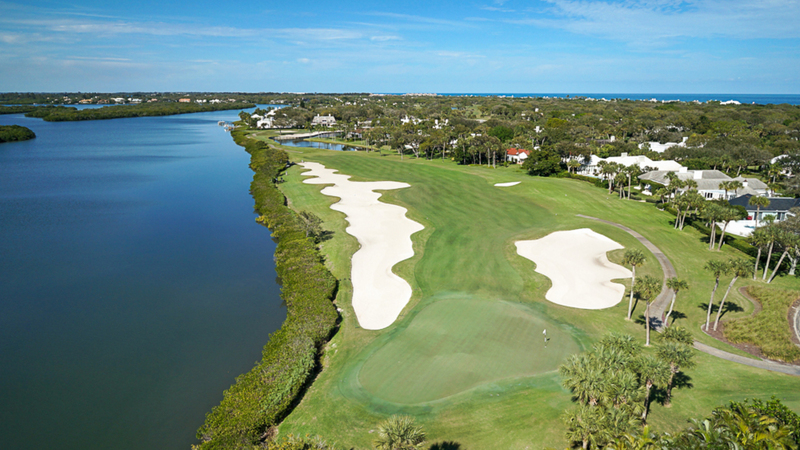 The South Course is scheduled for enhancements during the spring and summer of 2018.